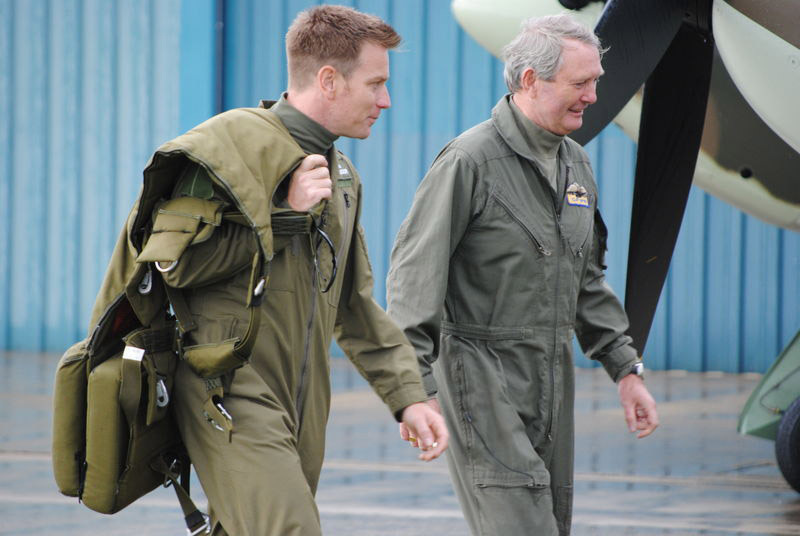 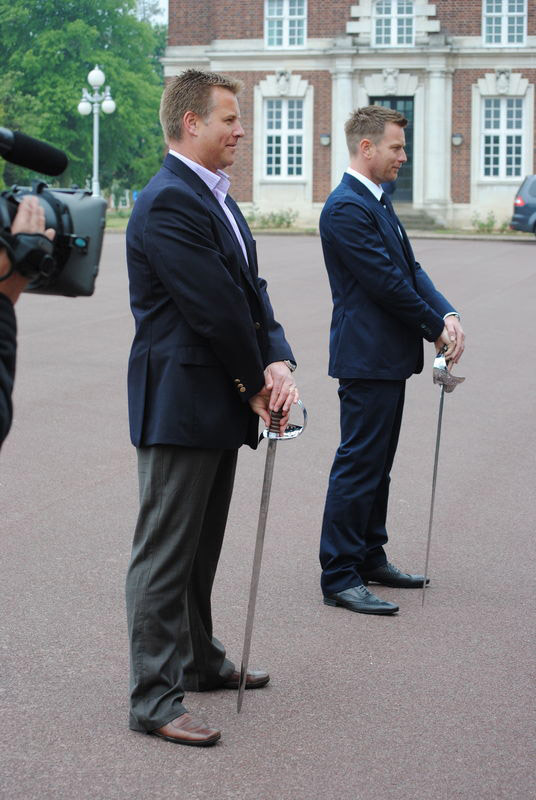 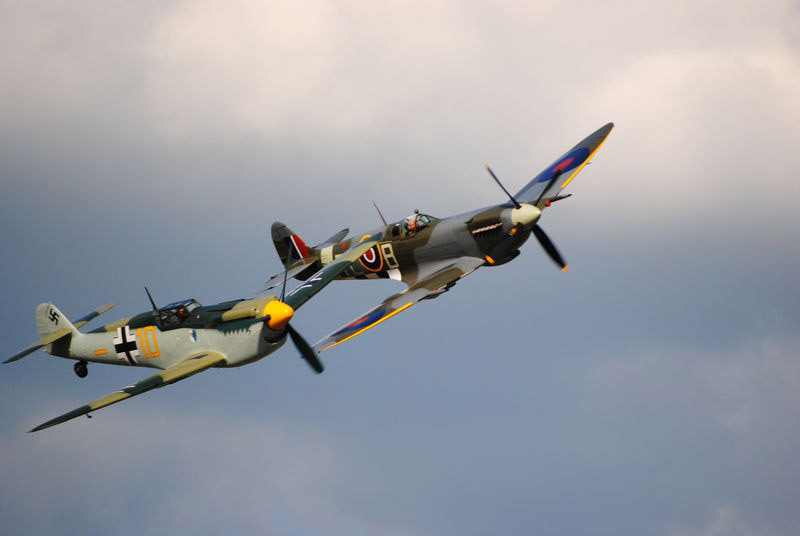 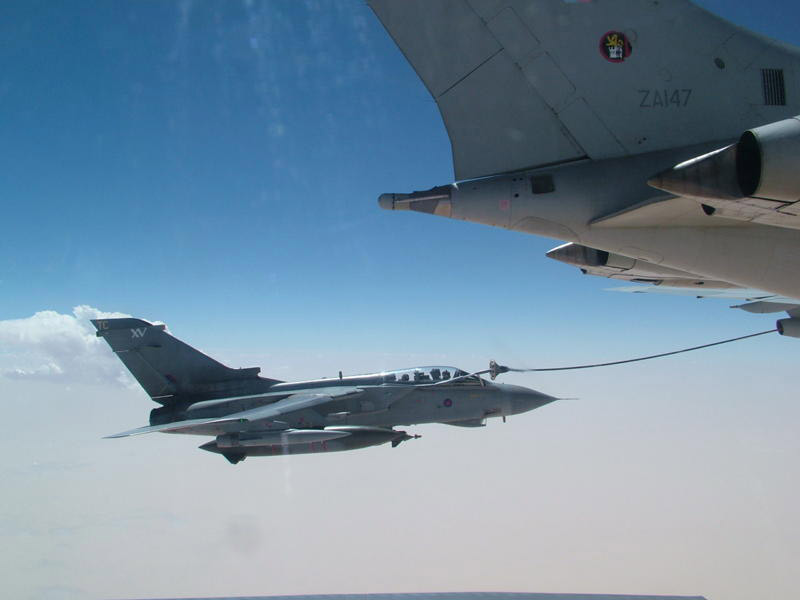 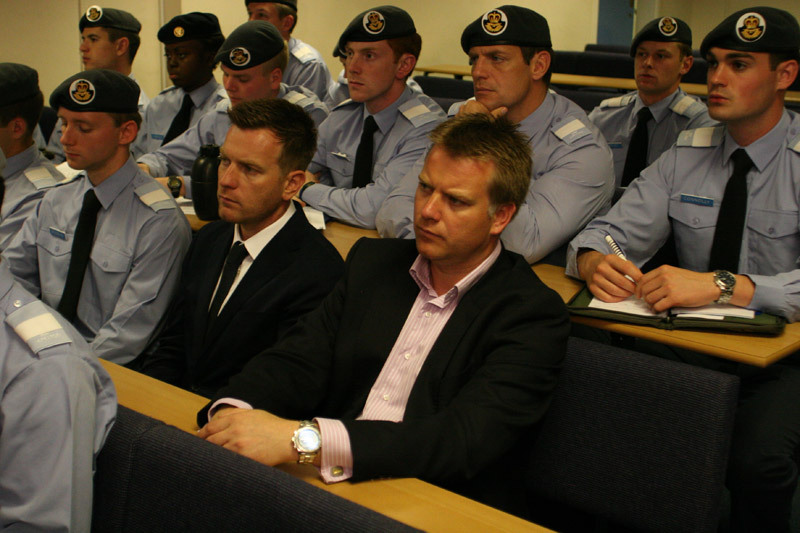 2010 marked the 70th anniversary of the Battle of Britain. 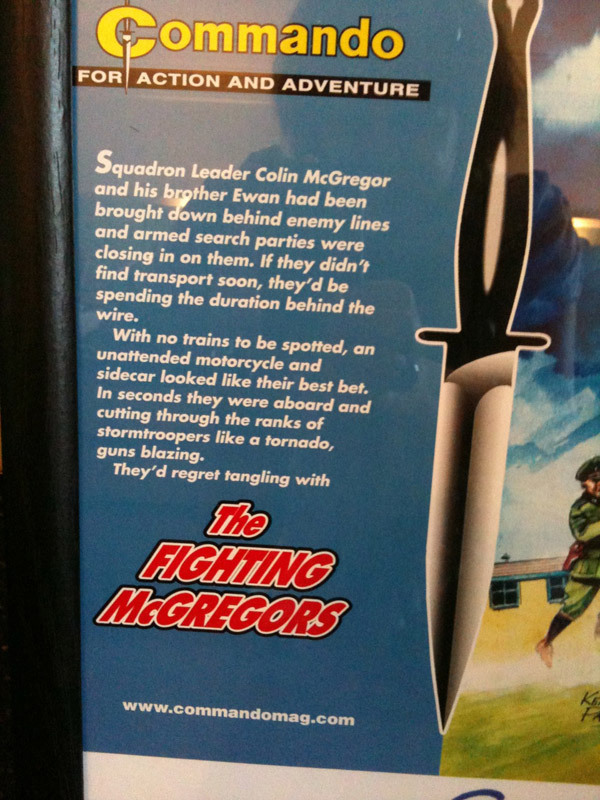 arguably the most important event in modern British history. 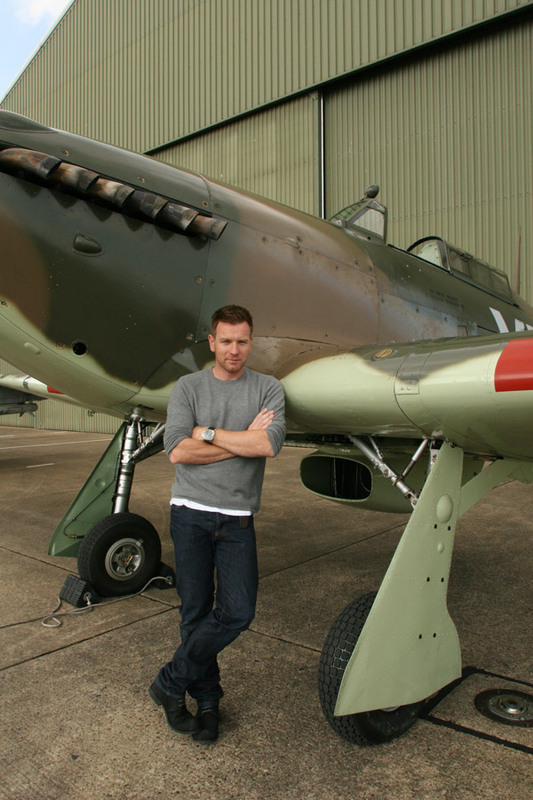 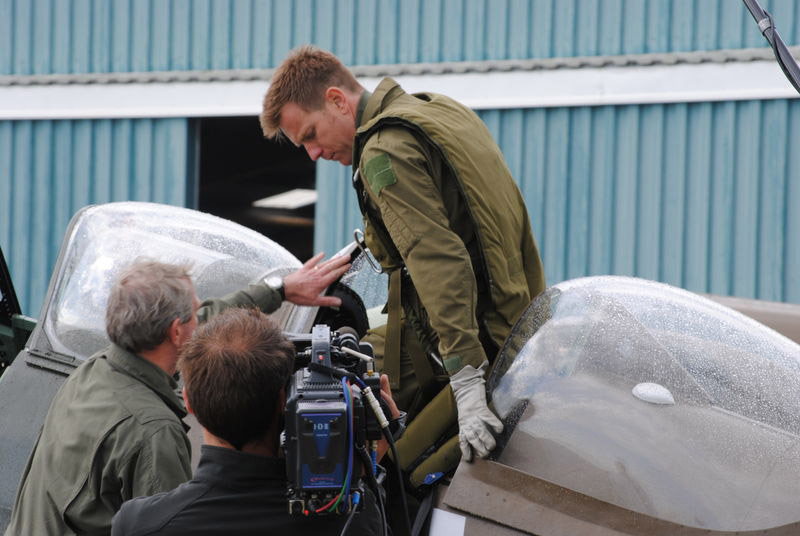 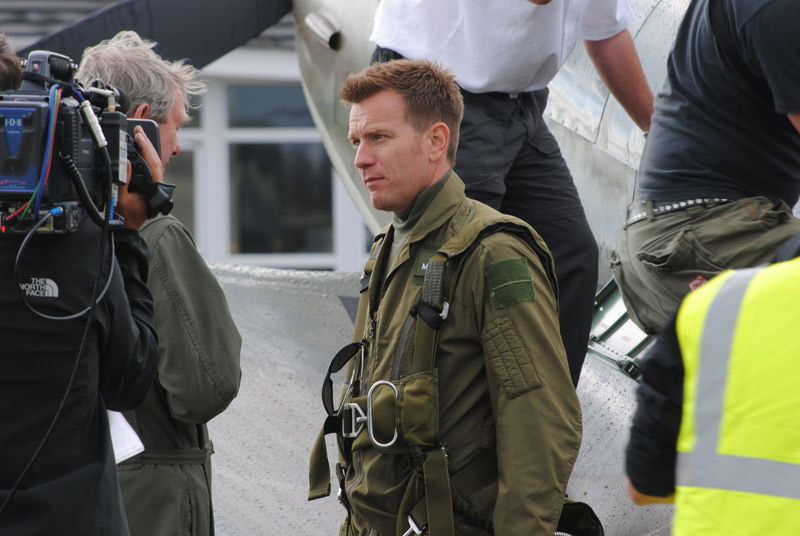 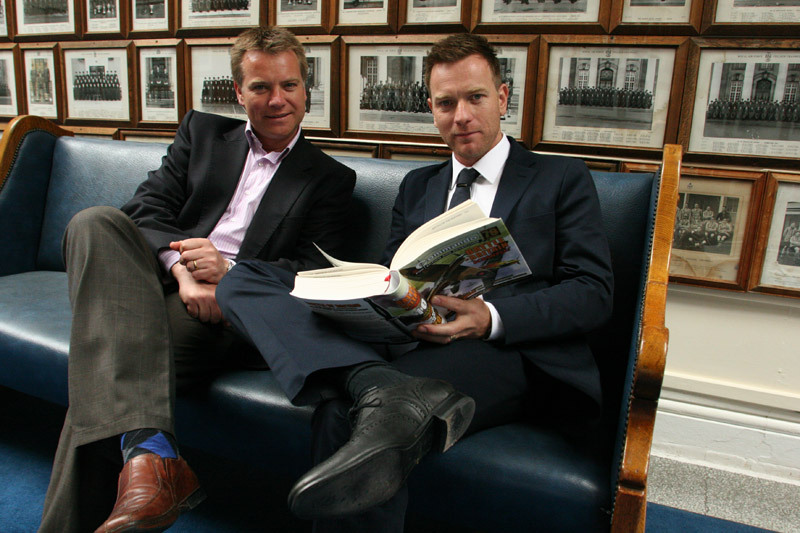 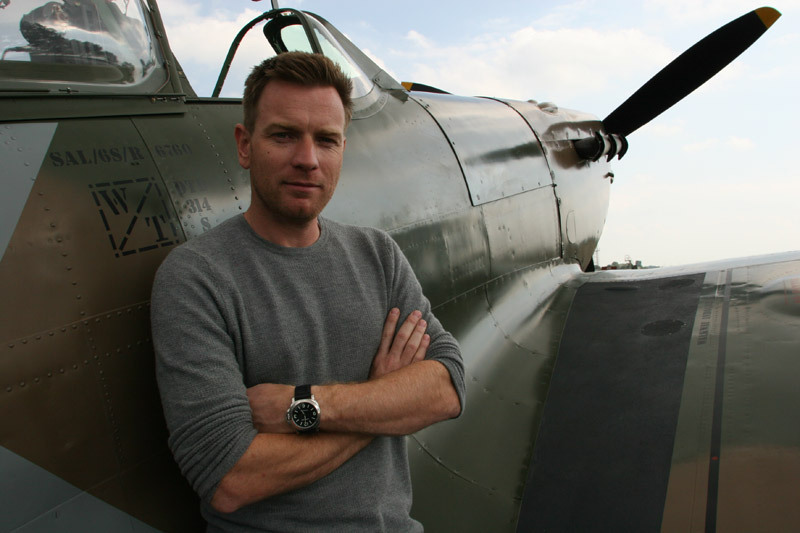 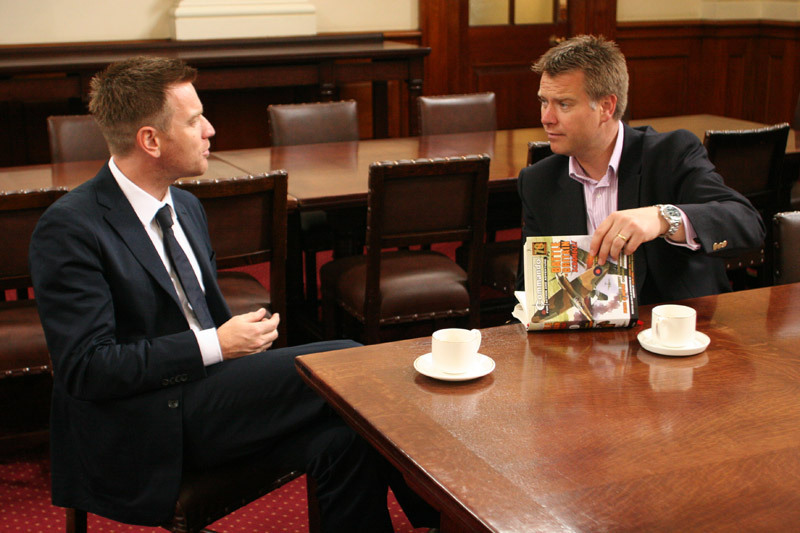 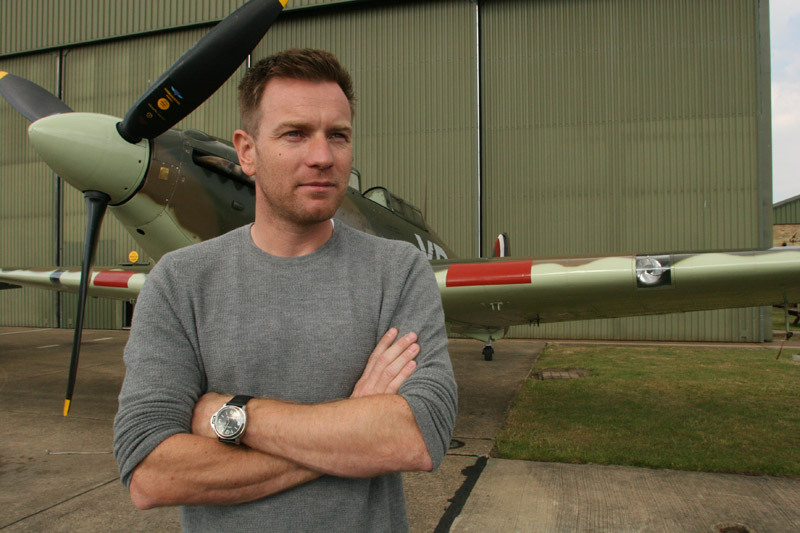 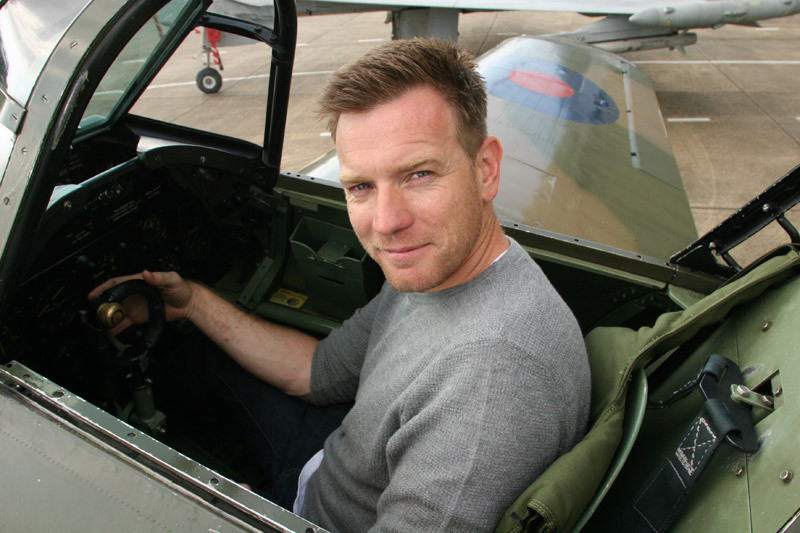 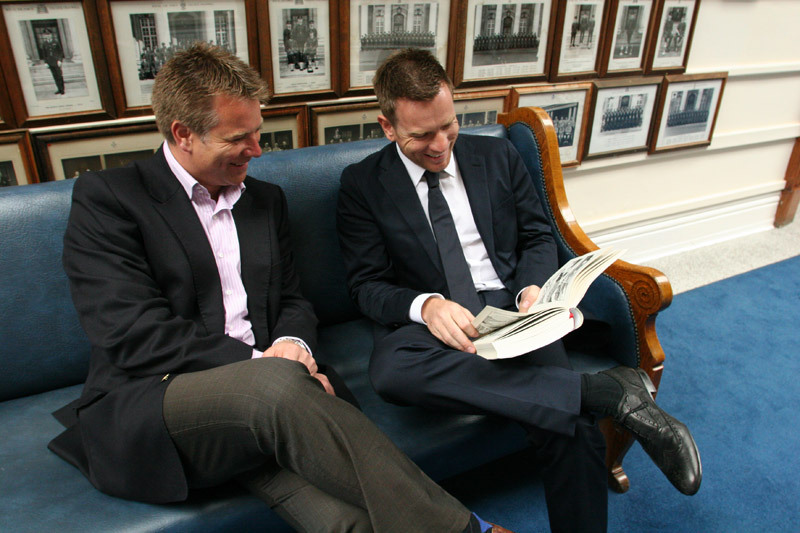 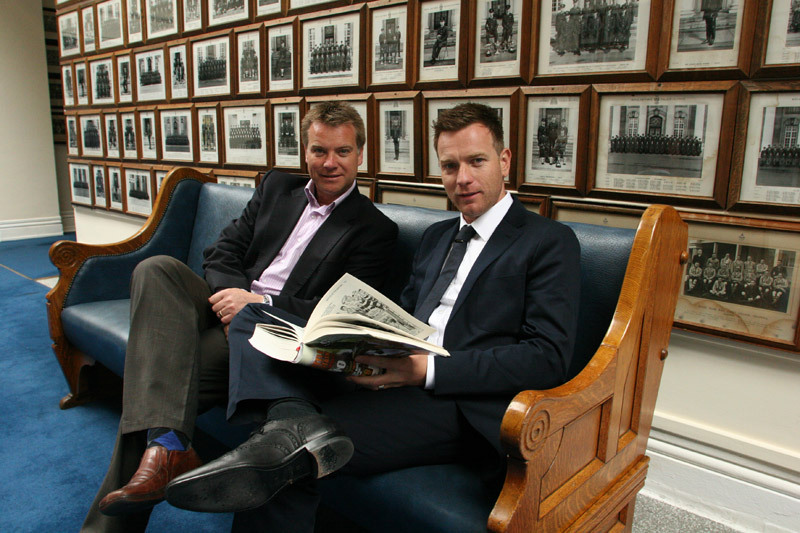 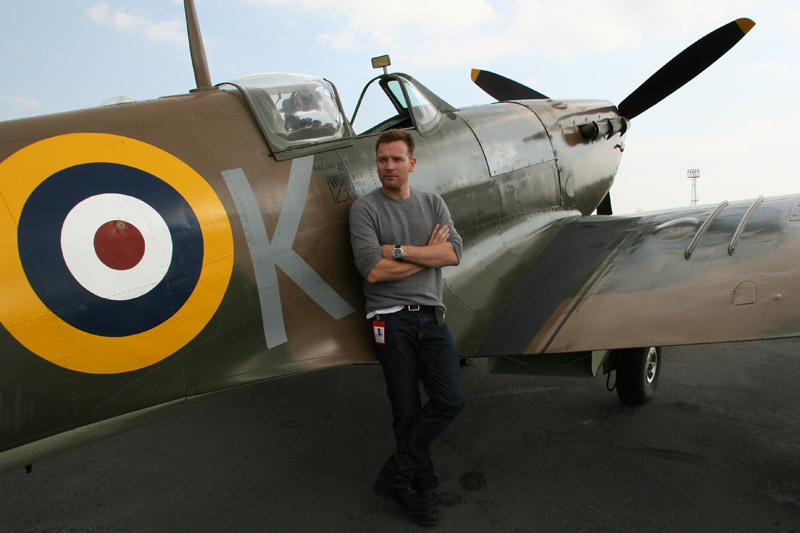 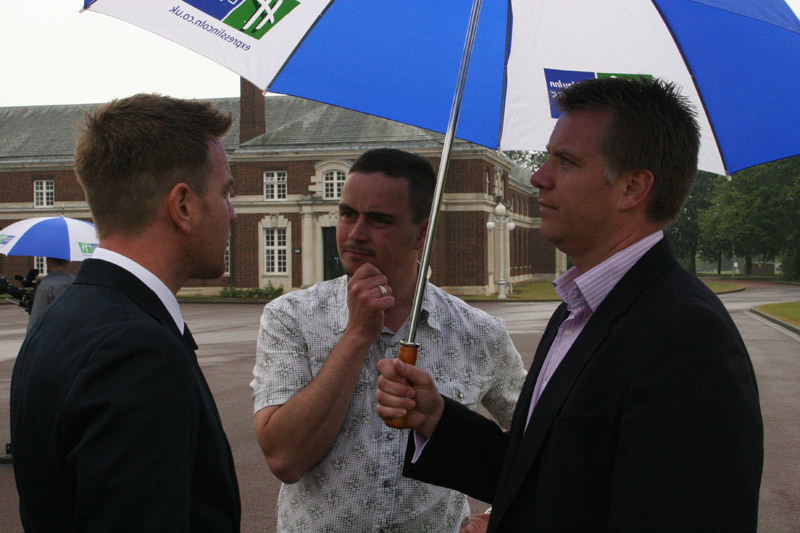 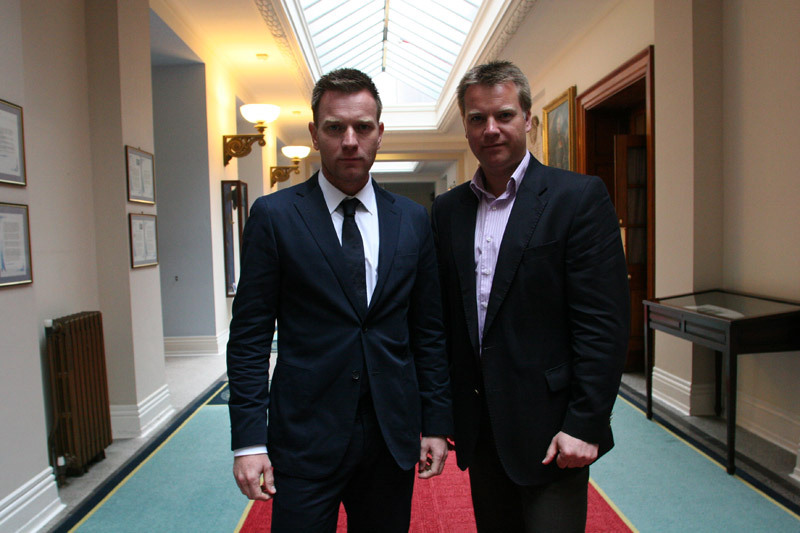 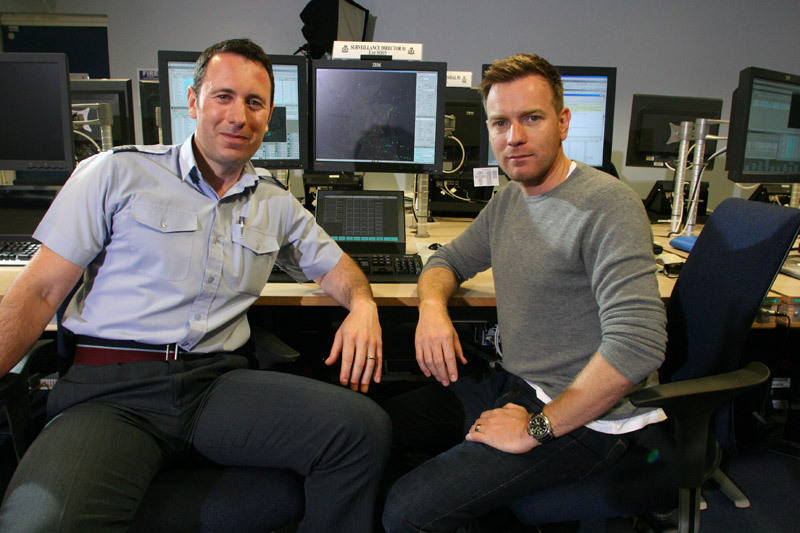 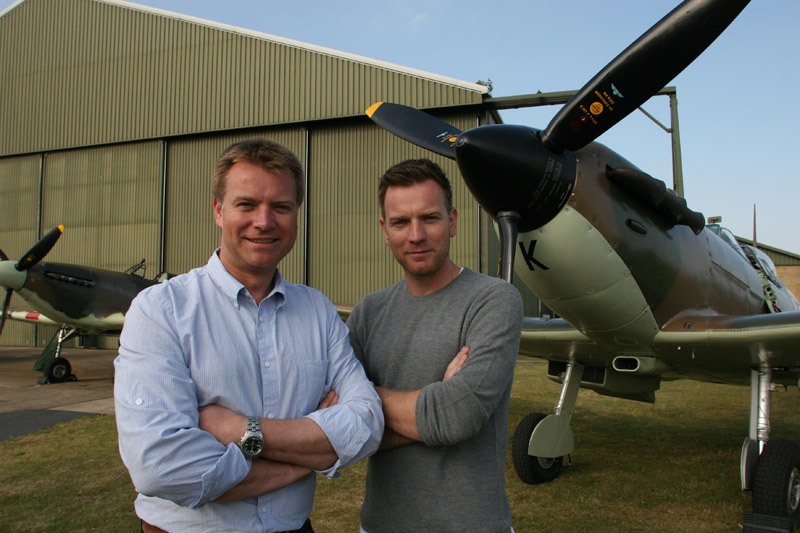 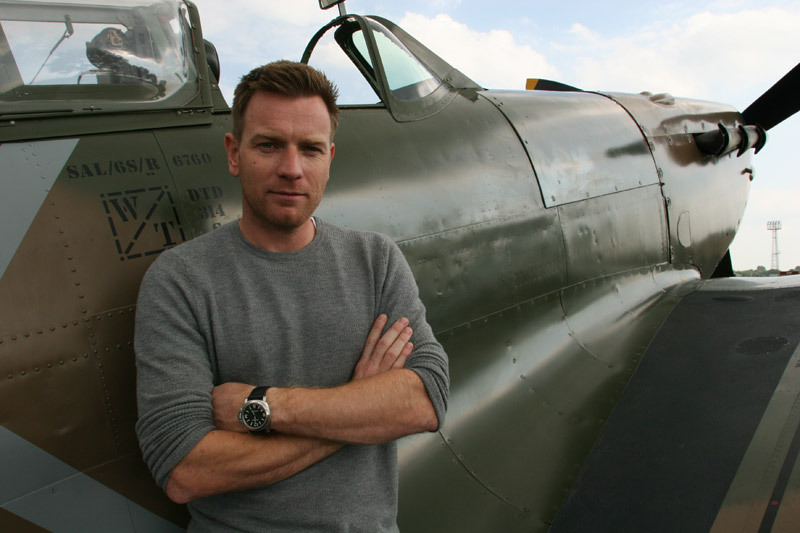 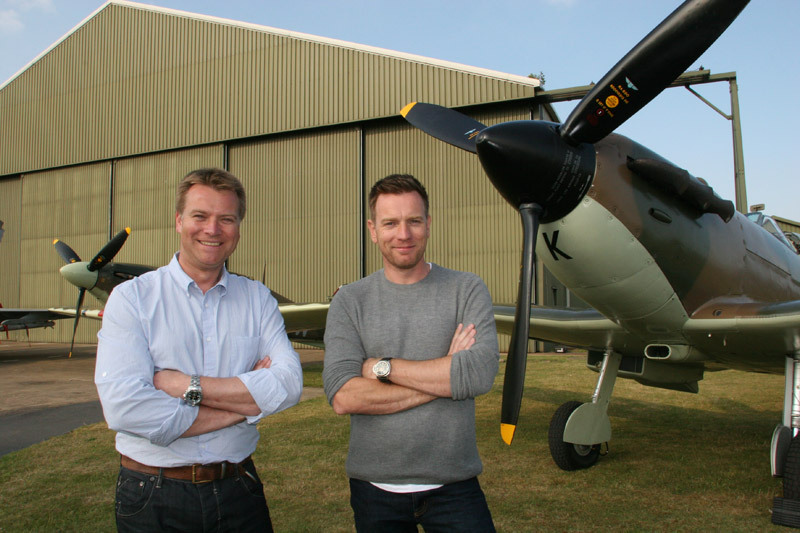 Brothers Colin and Ewan McGregor present a BBC1 feature length documentary leading us through the timeline of events during the height of the Battle of Britain. 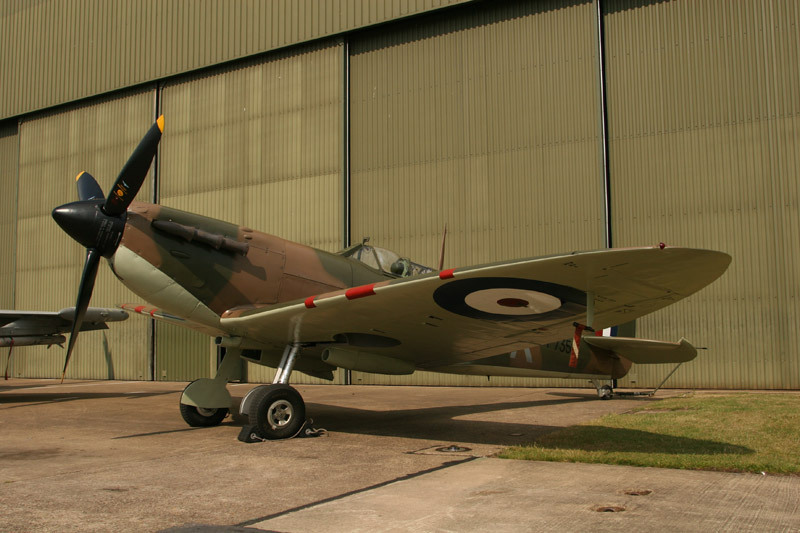 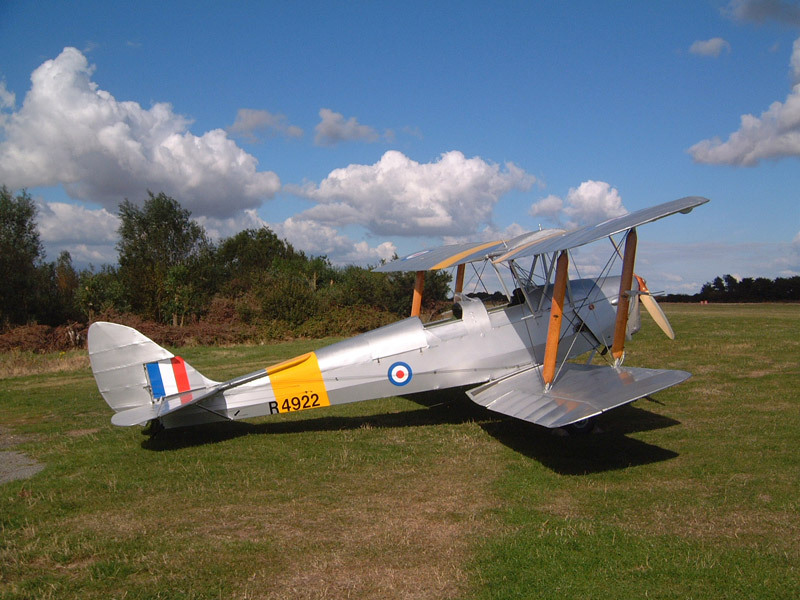 For Colin as a twenty year served RAF veteran thee most famous aerial war in history has always played a significant role in his life. 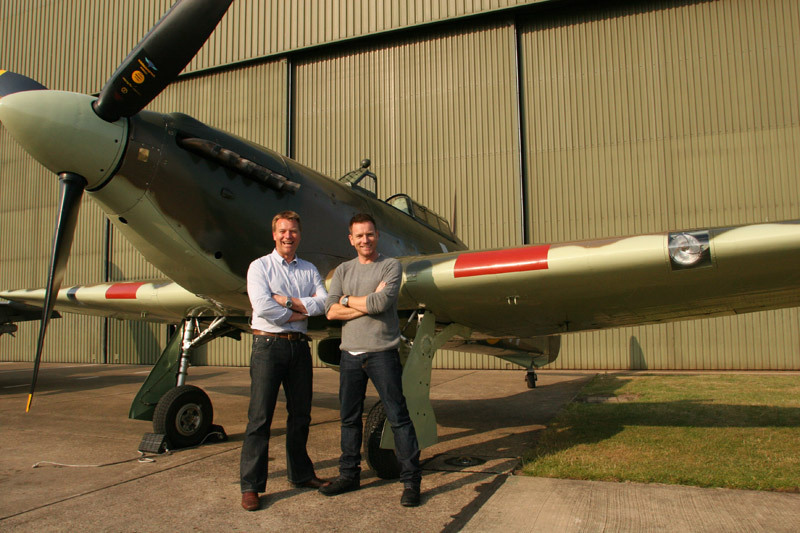 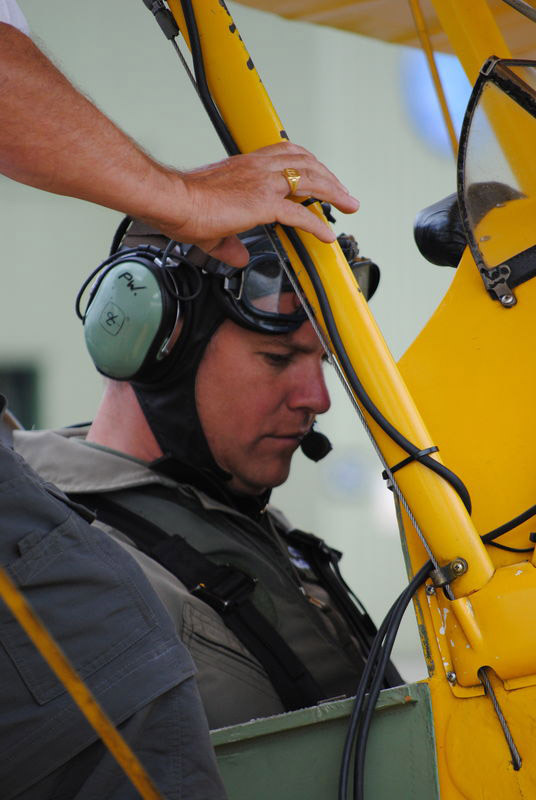 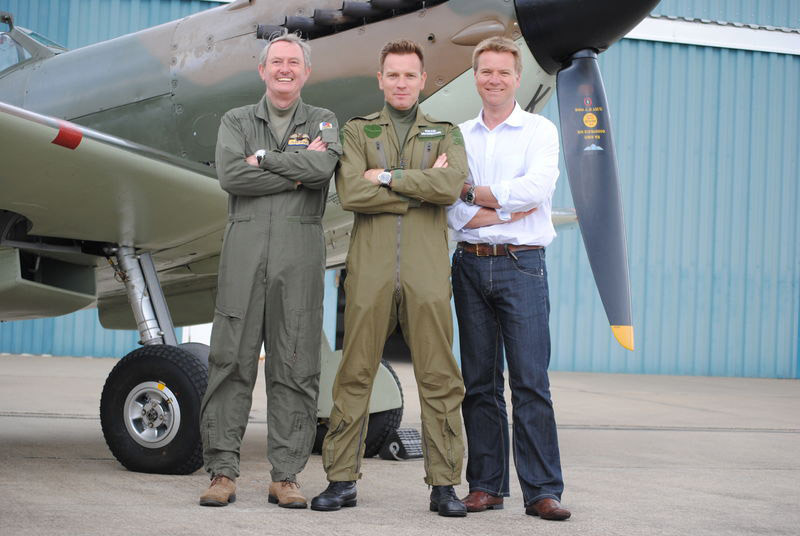 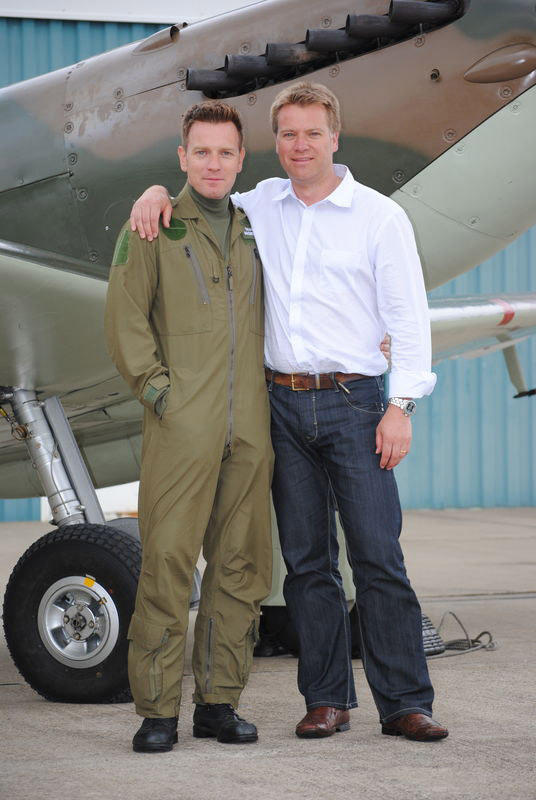 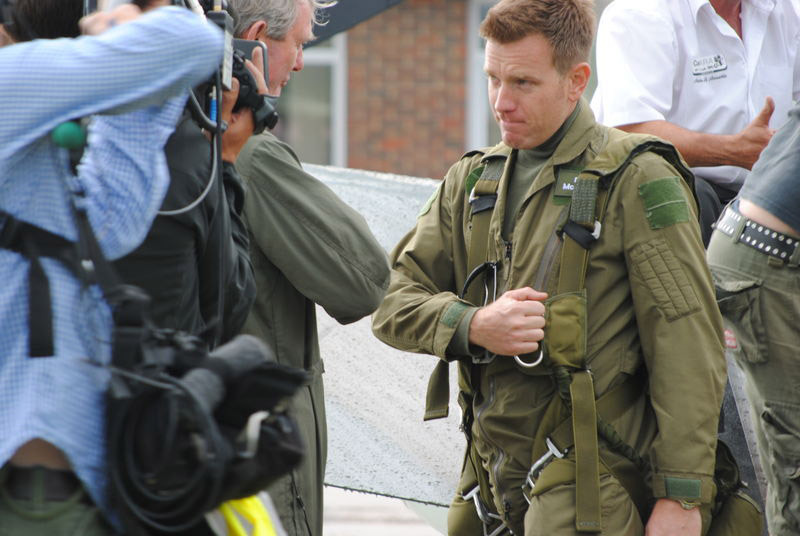 He transfers his 21st Century fast jet skills to learning to fly the iconic Spitfire whilst his equally plane crazy brother Ewan finds a passion for what was the work-horse of the RAF – the Hurricane. 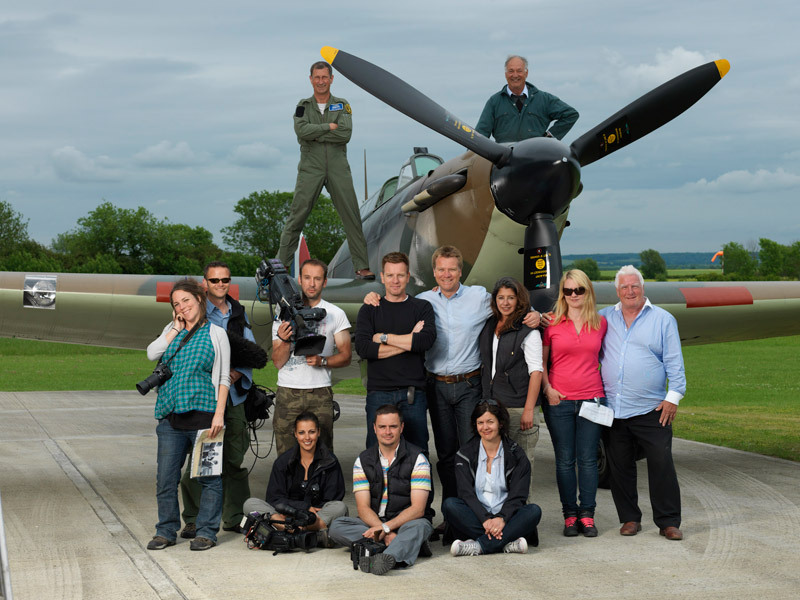 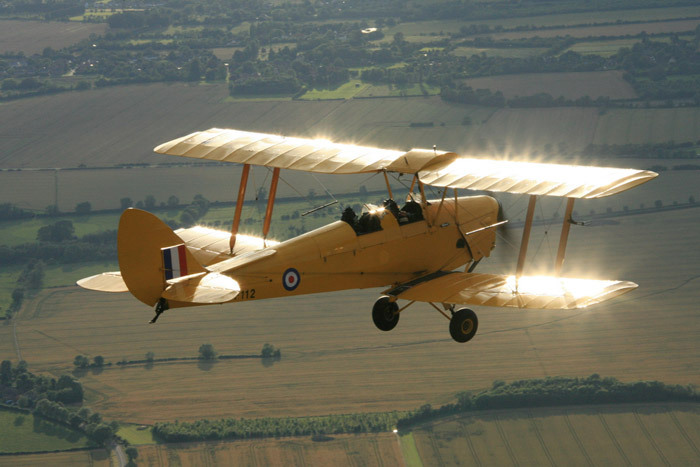 Together they take us on a journey to honour the heroes of 1940 and discover how 'the few' of the RAF saved Great Britain from imminent invasion by the Nazis.